New variants of the Triada and Horde mobile malware have emerged with capabilities that evade native security on Android devices. 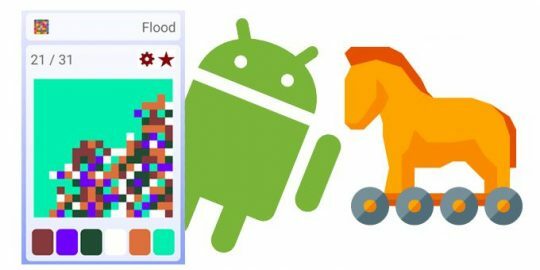 Check Point’s research compliments findings from Kaspersky Lab that first spotted the Trojan (Backdoor.AndroidOS.Triada) and documented its ability to redirect Android browsers to malicious URLs earlier this month. 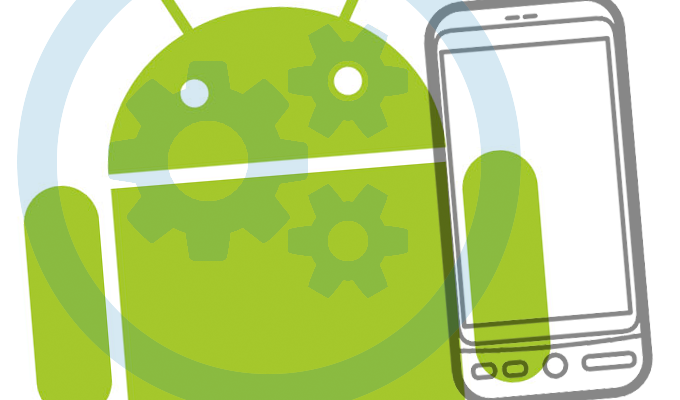 Kaspersky Lab explains successful Triada infections target the Android device by infecting the Zygote Android OS core process that gives attackers super-user privileges. After obtaining those privileges, Triada uses regular Linux debugging tools to embed a malicious DLL that targets one of the four vulnerable browsers. Check Point also updated the profile it has on the malware Horde, which is notorious for infecting apps in Google Play and surreptitiously enlisting armies of Android phones to become part of a mobile botnet. 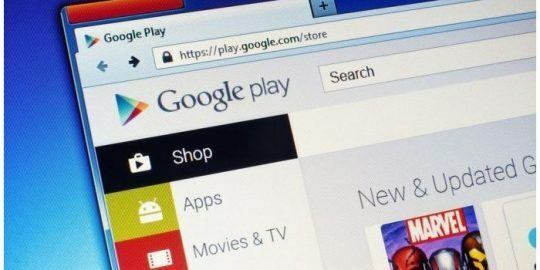 The Horde malware most notably infects games and utilities available on Google Play such as Viking Jump, Parrot Copter, Memory Booster, Simple 2048 and WiFi Plus. Check Point says the latest variant of Horde is able to monitor running processes on Android Lollipop and Marshmallow versions using a new technique to avoid detection. 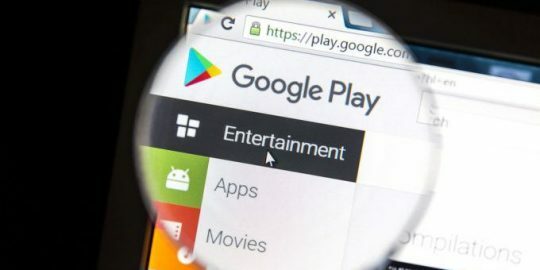 “Google has invested some efforts in preventing such activity and blocked apps from calling the getRunningTasks() API. Viking Horde manages to bypass this security measure by reading the “/proc/” file system, which displays running processes, from which the malware can find the current running processes,” Koriat wrote. Each of these hacking techniques are leveraged by attackers who lay in wait until they a payment or banking app is in use. Next, attackers can generate a fake overlay designed to capture personal or financial data inputted by the user. The Horde malware has also been used to leverage victims’ phones for ad fraud, carry out DDoS attacks and send spam, researchers warn. The malware was discovered by Check Point in May. At the time, Check Point reported, Viking Jump garnered 50,000 to 100,000 downloads, before it was removed by Google. The app even became a “top free app” in some markets, Check Point said.